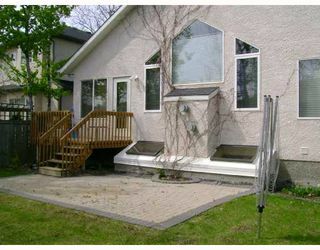 Showings start May 29/08, Offers considered June 2/08, at 6PM. 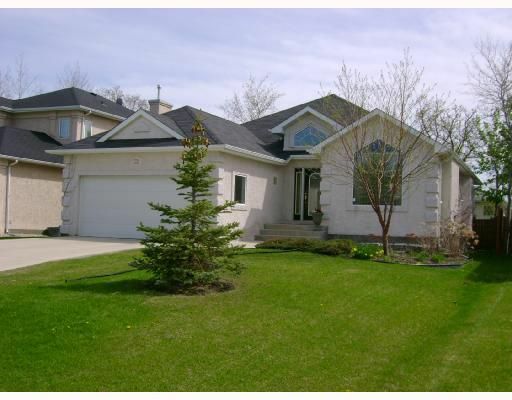 Gorgeous Open plan Bungalow in Deer Grove! 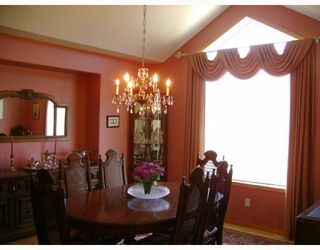 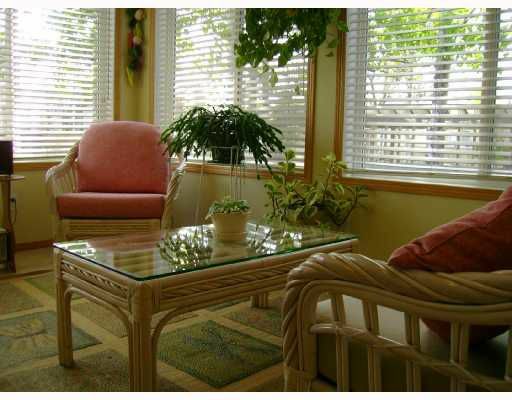 This fantastic home was built in 2001 and is in immaculate condition. 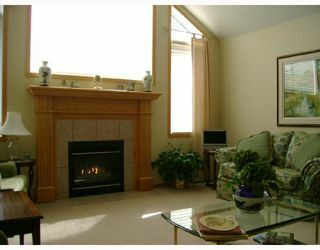 Features a Great Room with vaulted ceilings, Gas fireplace with Oak mantle. Beautiful Four season Sunroom with loads of windows and door to Deck. Spacious Kitchen with walk-in pantry, sunny Breakfast Nook, loads of cabinets, large Dining Room for family dinners, Spacious Master Bedroom complete with walk-in closet and four piece Ensuite Bath, Main floor laundry, Hardwood floors, recessed lighting, and plenty of windows. Full lower level with Huge Family Room, Skylight windows, gas fireplace, 3rd Bedroom and full Bathroom. 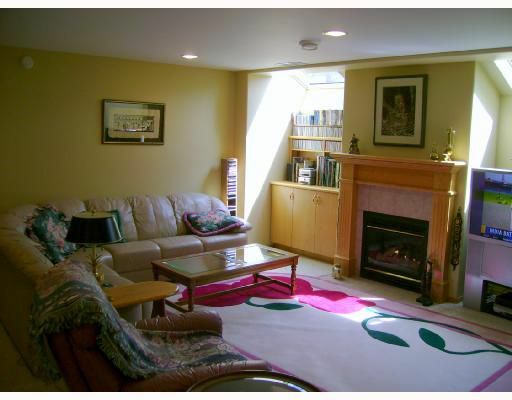 Fully insulated and drywalled Utility room and workshop with loads of storage space. 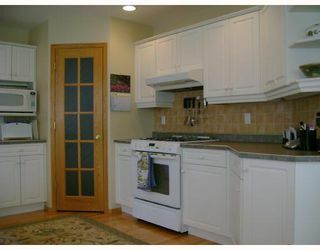 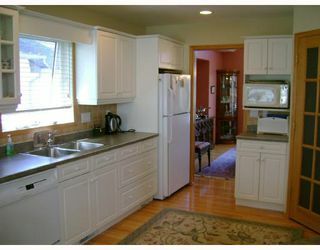 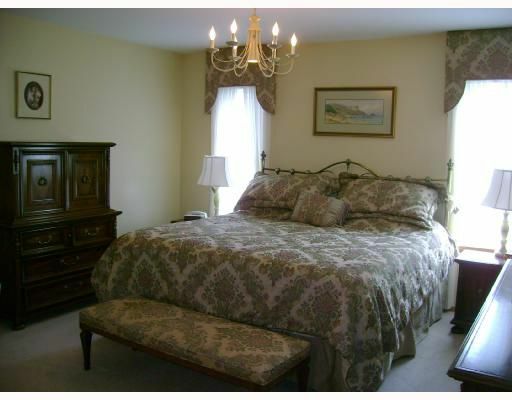 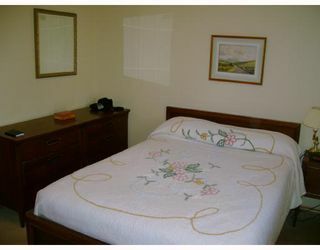 Includes a double attached garage, central vacuum system, alarm, central air, unistone patios, & mature landscaping. Fantastic location, tucked away on one of Charleswood's finest streets.